Some DIY projects can get pricey because of the materials, but you can always keep your costs low if you stick to dollar-store items! 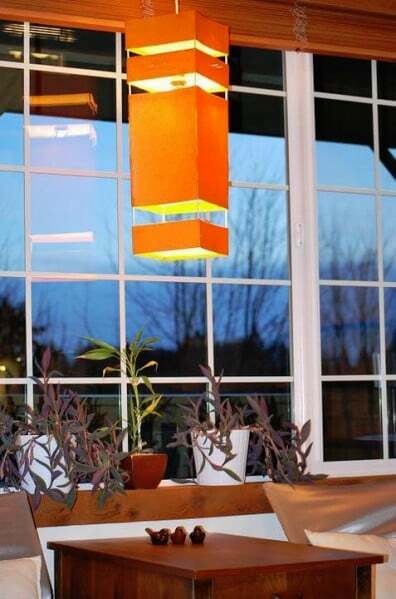 Check out this roundup of really awesome dollar-store projects. 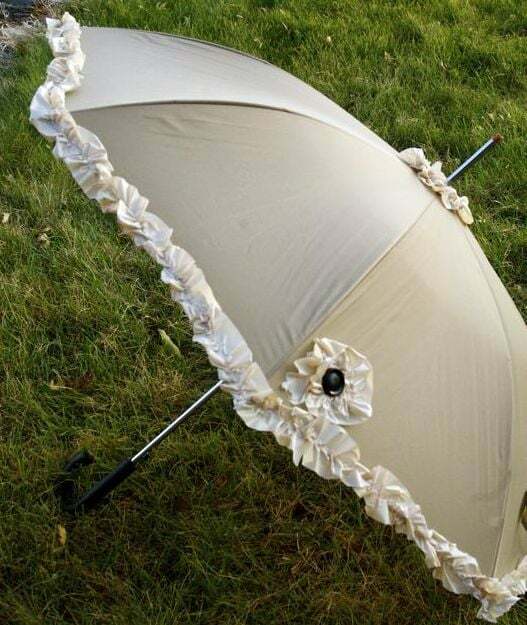 To make the umbrella with ruffles, purchase $1 shower curtain liners from your local dollar store to make cute ruffles and sew them onto a plain umbrella you already have. 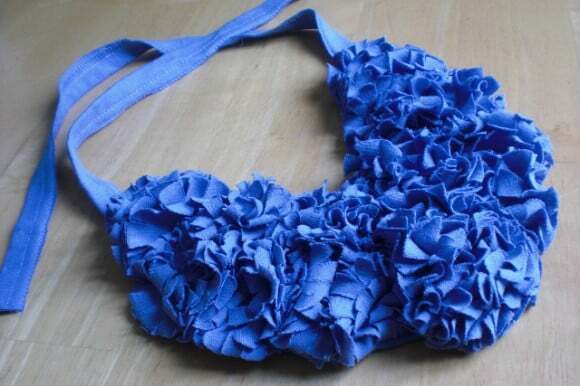 Bonus points for you if you want to add a cute flowerlike detail using an old button as the center of the flower and sewing on the ruffle around it. 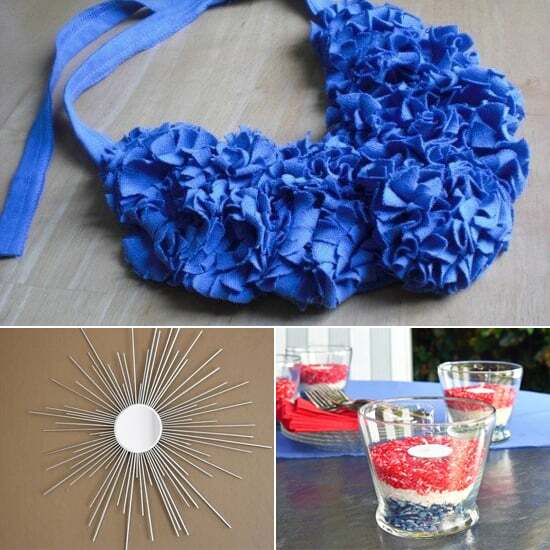 There's plenty of cheap t-shirts you can find at the dollar store, and if you find one in a color you love, you can consider making this flowery bib necklace out of the T.
Make this Japanese-style lantern out of manila folders, bamboo chopsticks or wooden skewers, and colored tissue paper, rice paper, or textured paper. 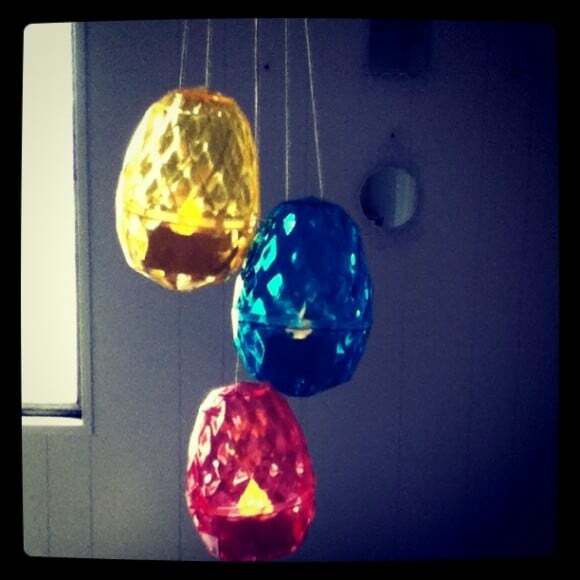 Make an egg pendant lamp with oversized plastic eggs (courtesy of Easter) from the dollar store, battery-operated tea lights, and some string. 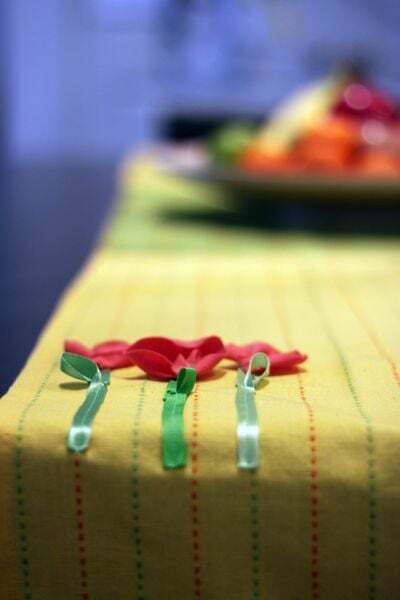 This Spring table runner was made out of dish towels from the dollar store. All the crafter did was use leftover cloth to stitch on some flowers and sewed together three dish towels to make this runner. 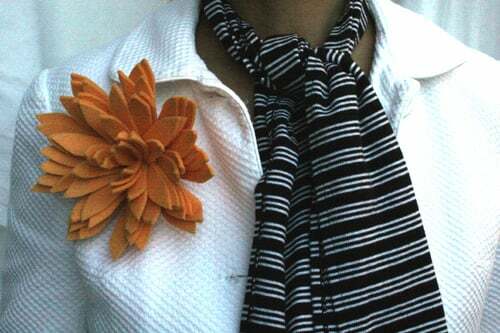 Make an oversized flower brooch from The Original Shammy, a dollar store staple. Buy plastic hooks from the dollar store and stick faux metal embellishment tags on them. 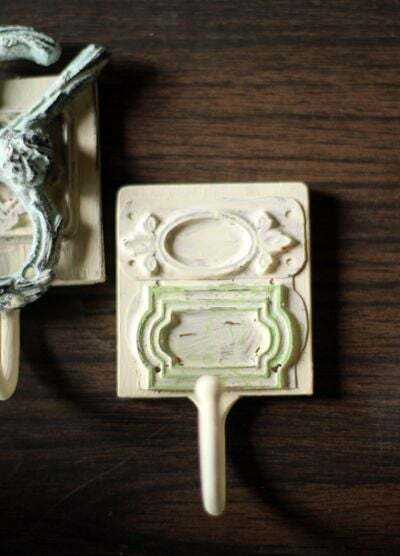 Then paint them with some acrylic paint, and you have your shabby chic hooks! 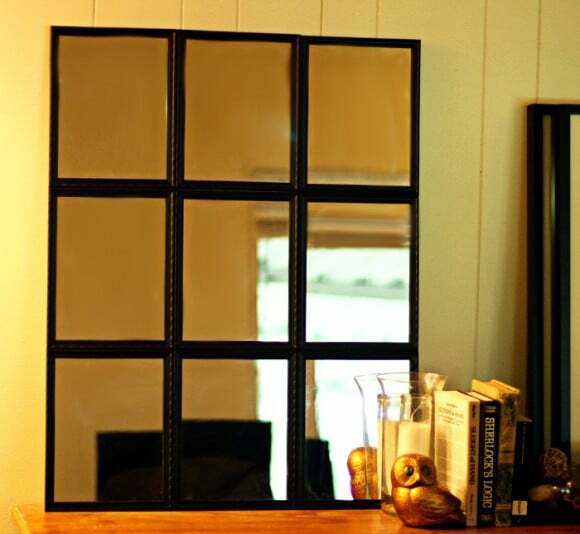 To get this beautiful tiled mirror, piece together nine framed mirrors from the dollar store. 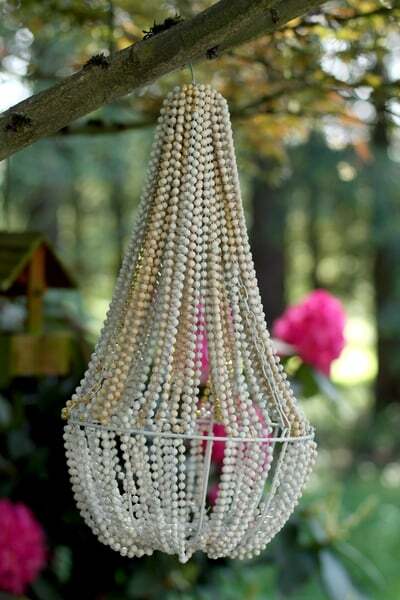 Get some hanging baskets from the dollar store as well as some Mardi Gras-style beads to create this lovely beaded chandelier. 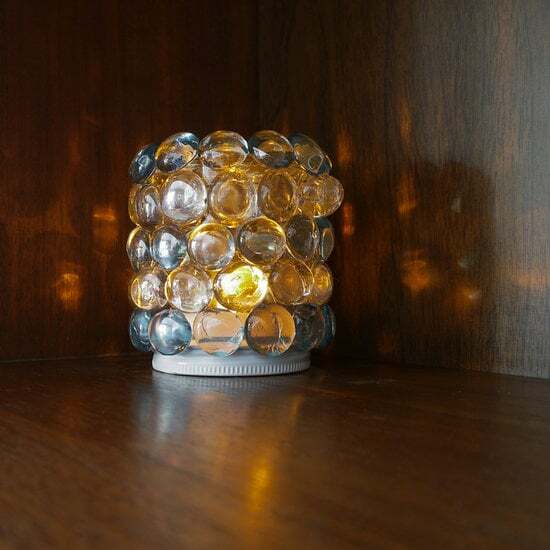 Grab an old jar, then pick up glass beads and a tea light at the dollar store to make this night light. 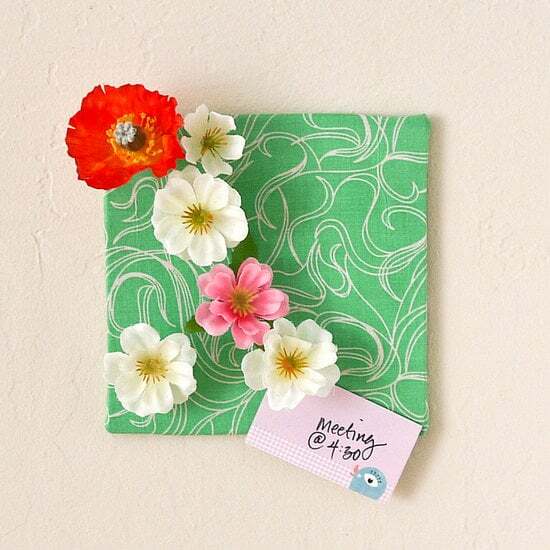 These flower pins made from silk dollar store flowers and push pins will be a cute adornment for your bulletin board. Done with that bottle of wine? 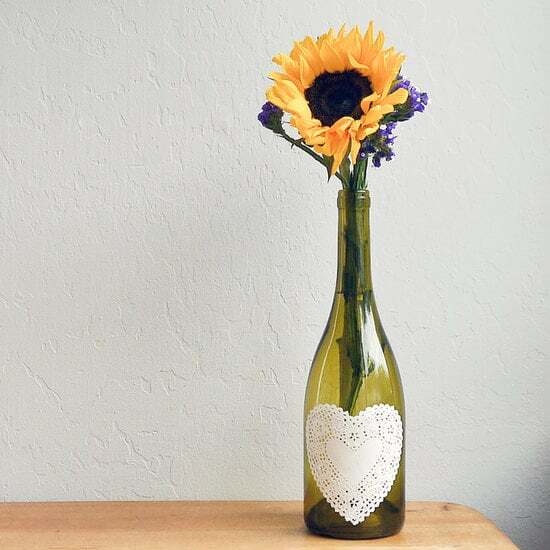 Remove the label, and get a paper doily from the dollar store to complete this cute DIY. 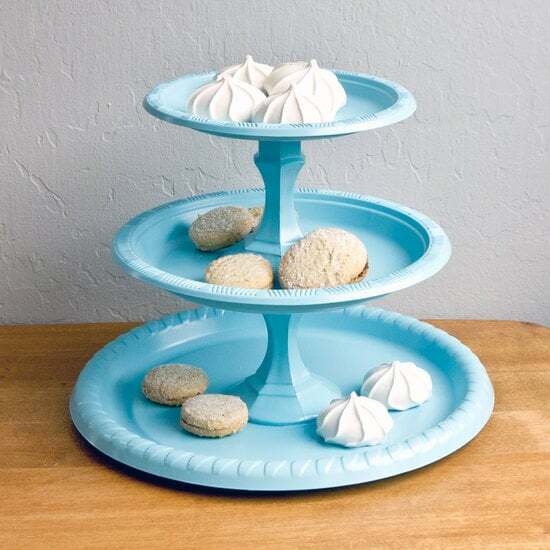 Wow your guests with this tiered party tray, created from dollar store candle sticks and plastic plates. 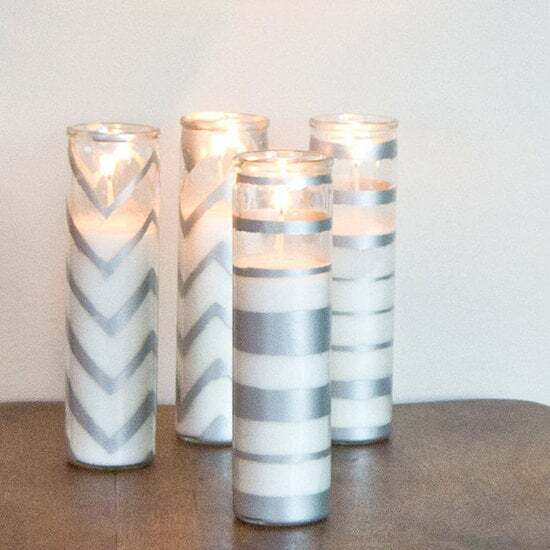 Spray paint cool designs with silver paint onto dollar store candles. 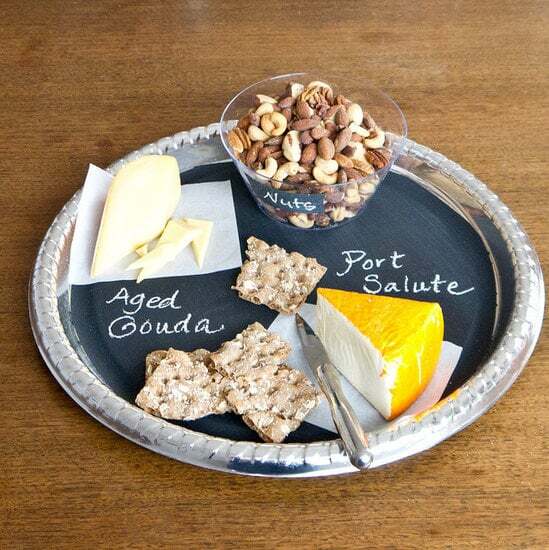 Paint chalkboard paint onto a plastic plate from the dollar store to make this sophisticated serving tray. Find out how to make chalkboard paint and the tray. 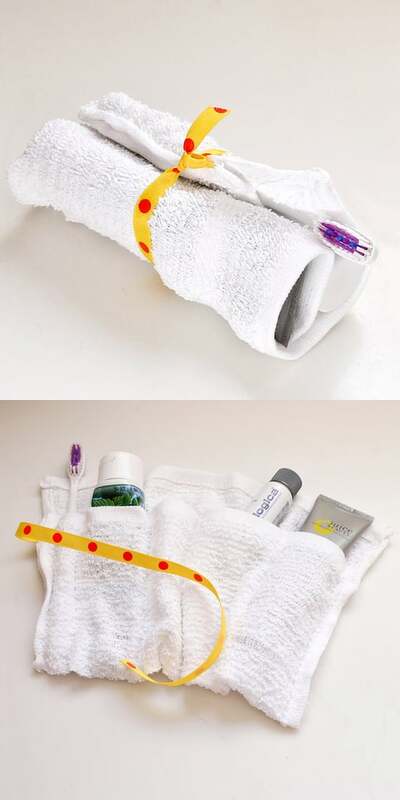 Get a washcloth at the dollar store to create this travel kit, which can store all your travel and face-washing essentials. 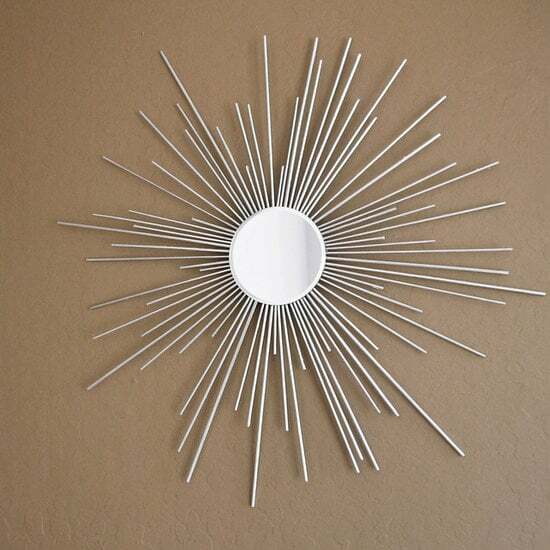 Buy a circular mirror from the dollar store, add a few skewers, and spray paint for this cool starburst mirror that looks like it's store-bought. 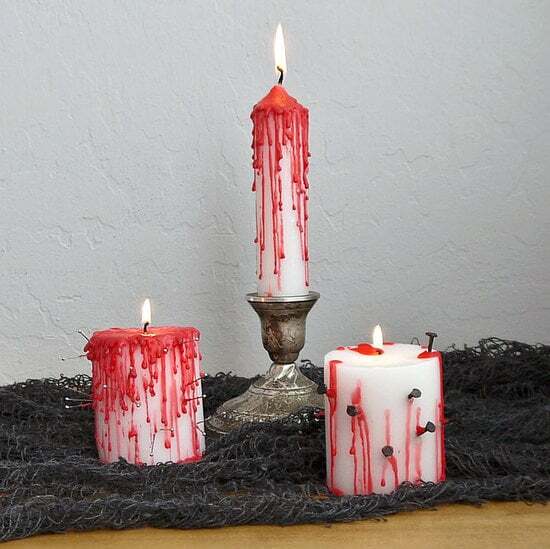 Purchase red and white candles from the dollar store to craft these bleeding Halloween candles. 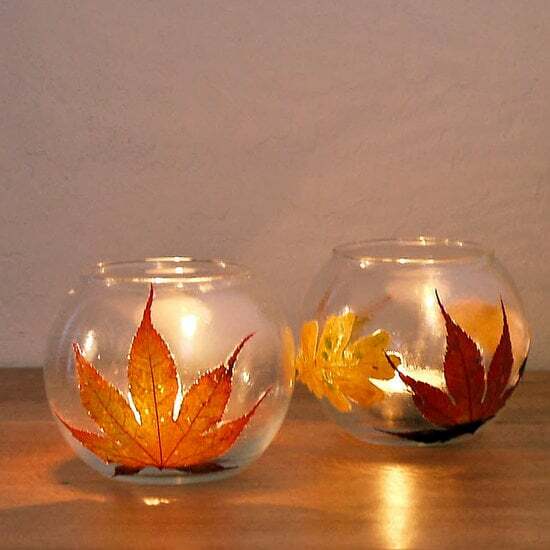 Glue pressed leaves to dollar store containers for these pretty fall leaf votives. 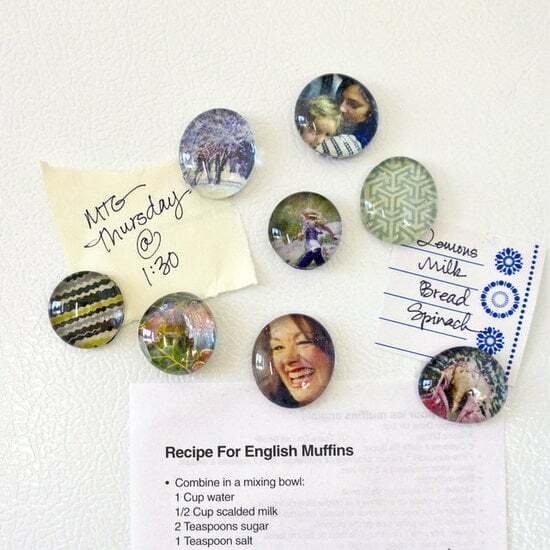 These personalized photo magnets are so easy to make. Get clear accent gems from your local dollar store, stick your favorite cutouts on one side, then glue magnet tape on the back of the photo. 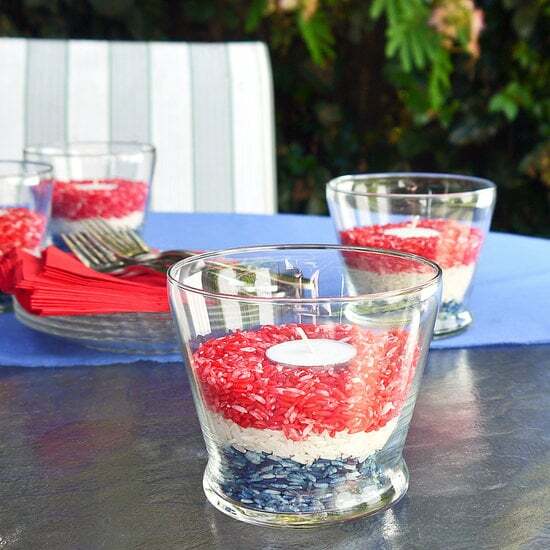 Make these candle holders for a special occasion, and dye rice in colors to suit the celebration. 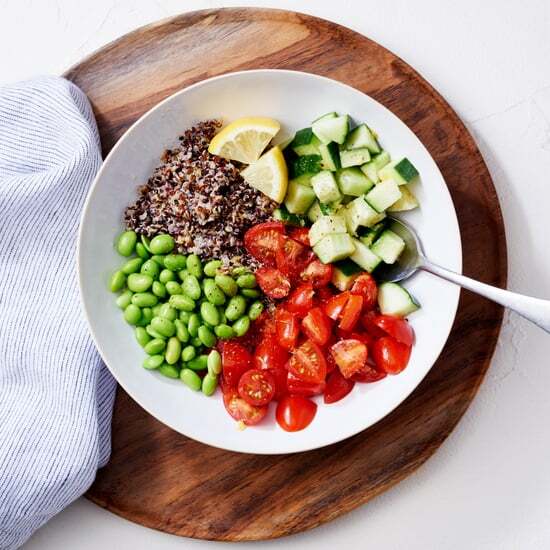 You can even scent the rice with smells to keep bugs away! 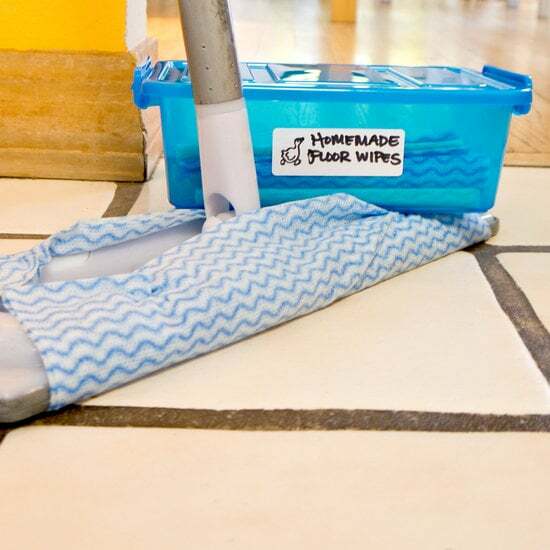 Forget about buying swiffer wipes. 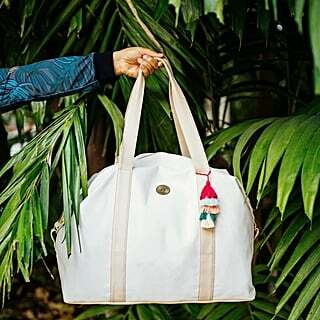 Make your own with cotton cloths from the dollar store! 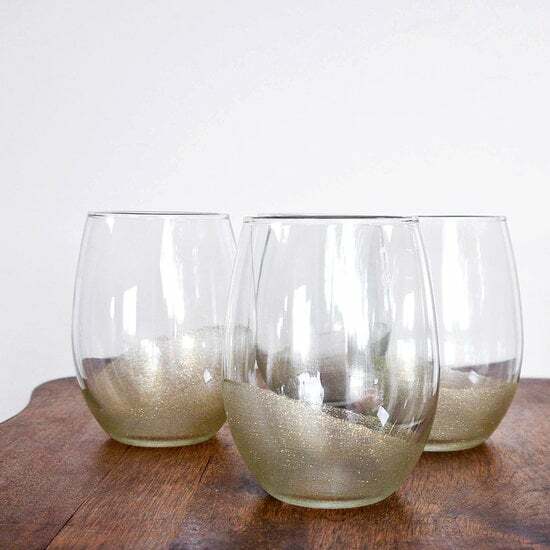 The perfect table accessories for any outdoor entertainment or wedding, these glitter shot glasses are sure to wow your guests. 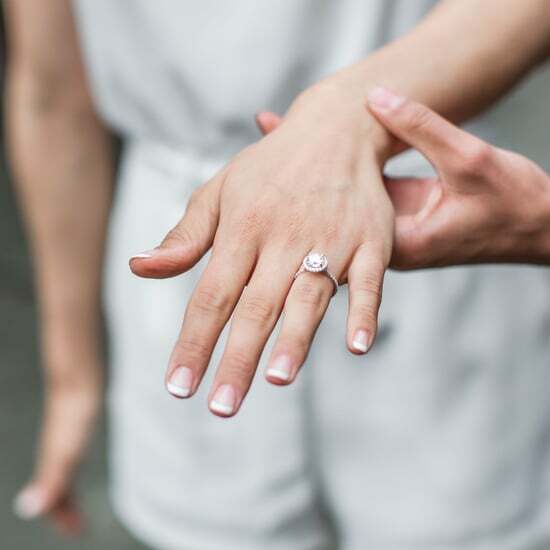 They are inexpensive to make but look pricey enough to show off at any event. 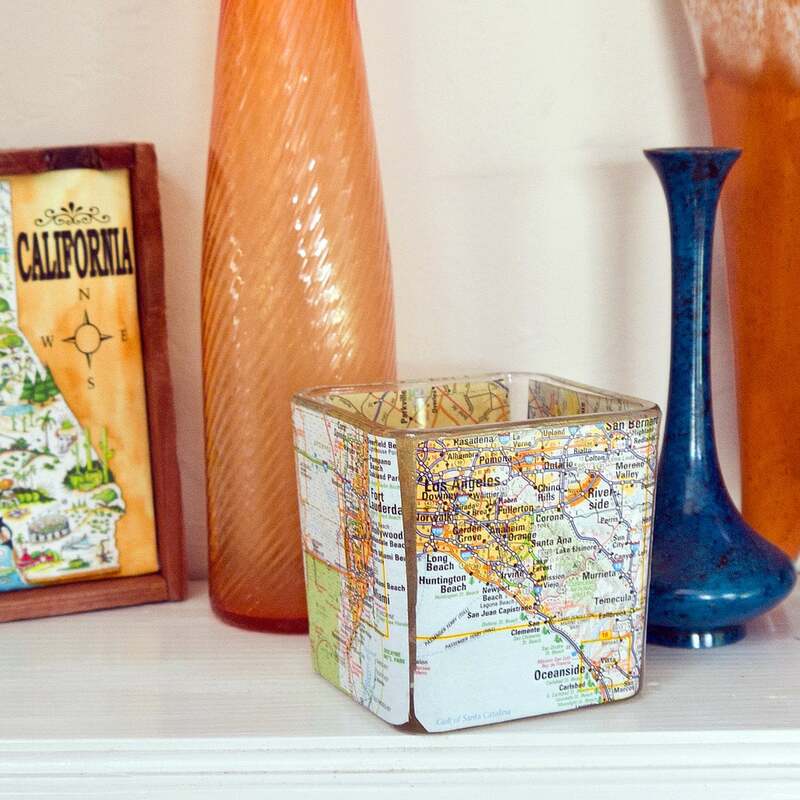 If you love to travel, then these map votives are an ideal decor. 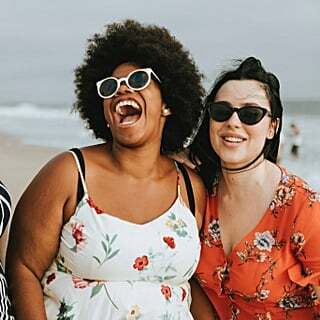 They're affordable to make and give out as gifts to your friends or family. All you need are dollar-store votives and an old atlas. 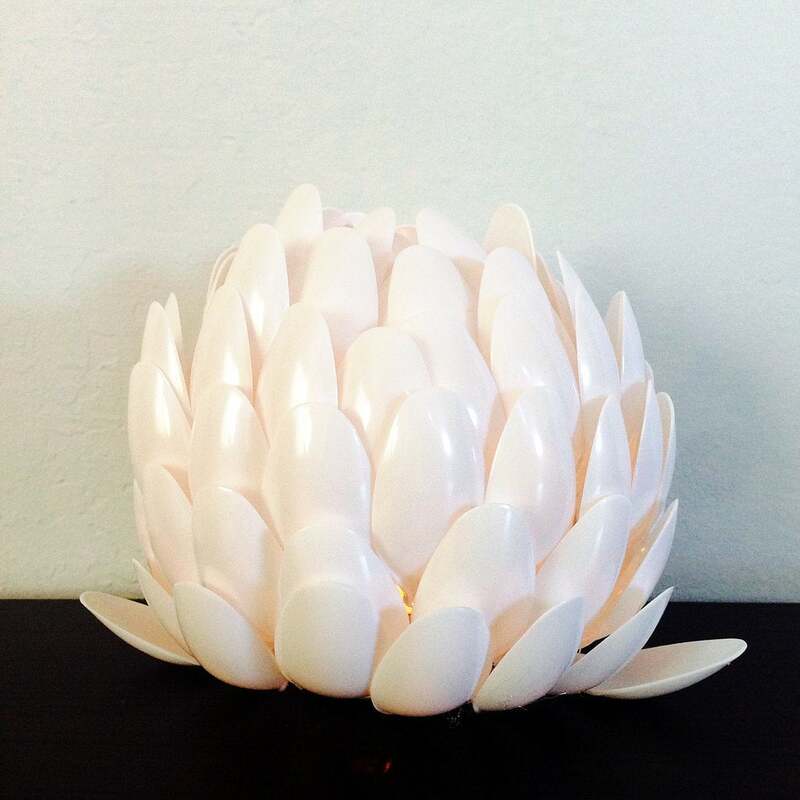 This candle holder looks like a white lotus, but it's really spoons! You can re-create this decor with these steps. 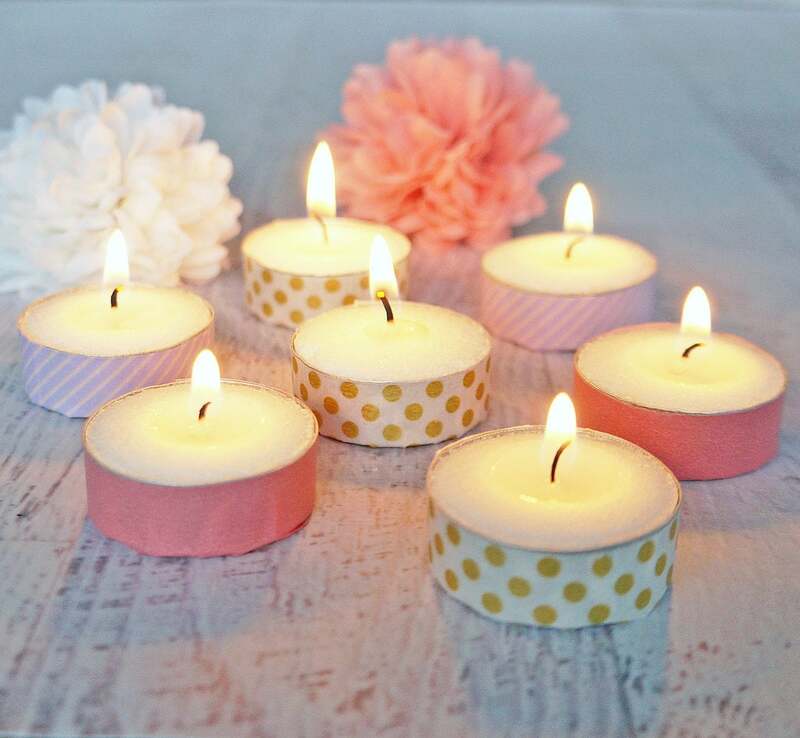 These DIY washi-tape votives are really easy to make, totally budget friendly, and absolutely adorable. Whether you're hosting a party, planning a wedding, or simply want to decorate your room, give these votives a go! 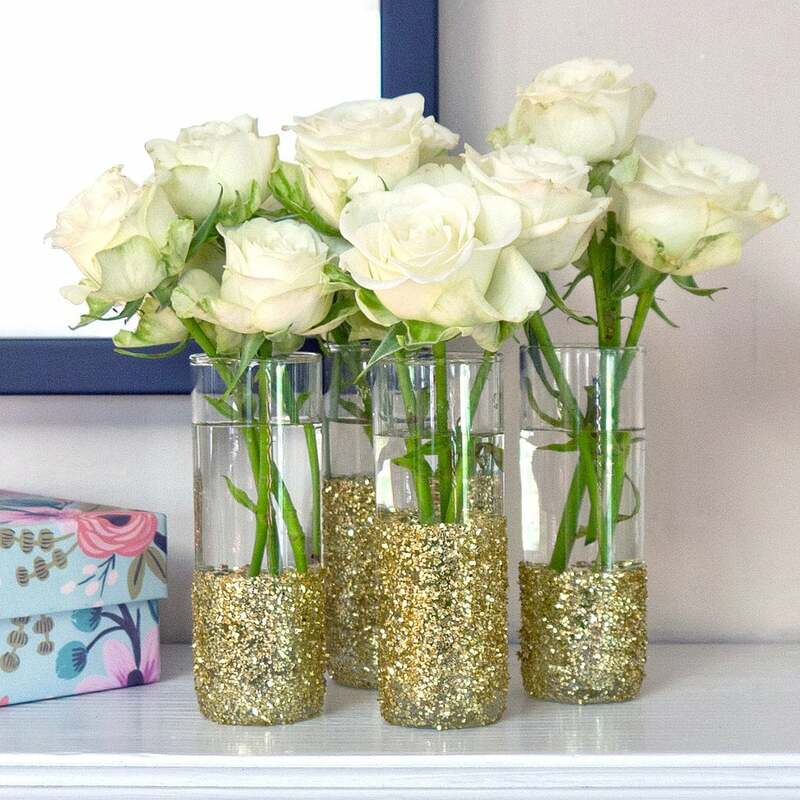 Whether you're hosting a dinner party or looking for budget-friendly wedding decor, you bet these DIY glitter tumblers will make a statement. This scrub wand will make cleaning your shower a breeze. 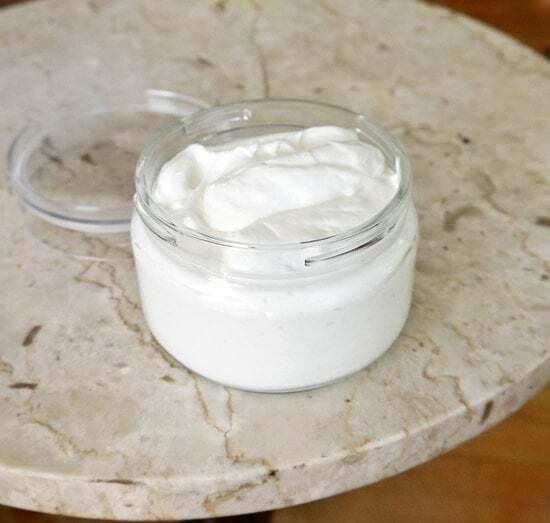 You won't believe this luxurious lotion is made from dollar-store materials. 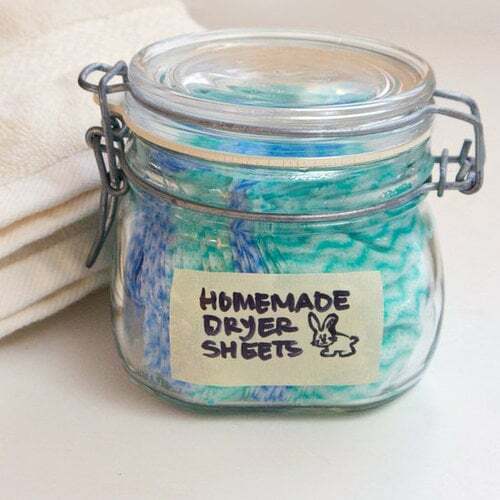 These homemade dryer sheets won't cost much to make! 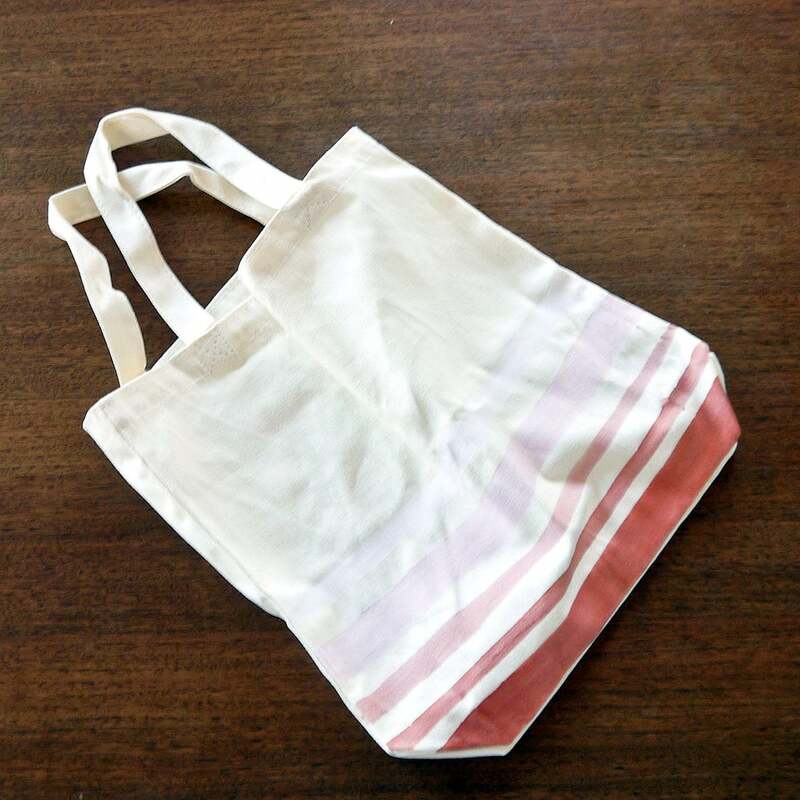 Dress up a boring dollar-store tote bag with pretty ombré shades. 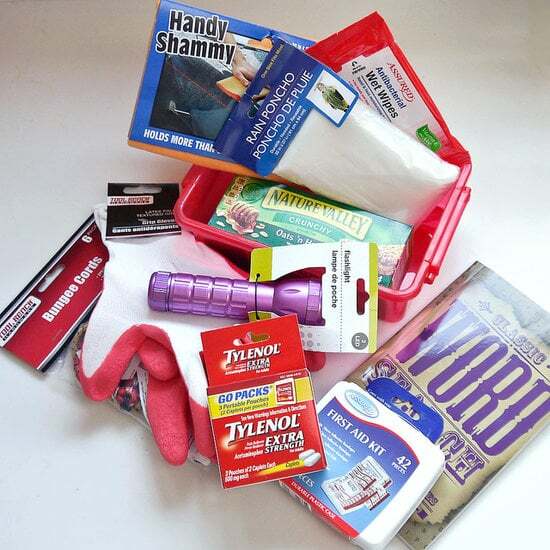 Can you believe this emergency car kit is made out of dollar-store items? 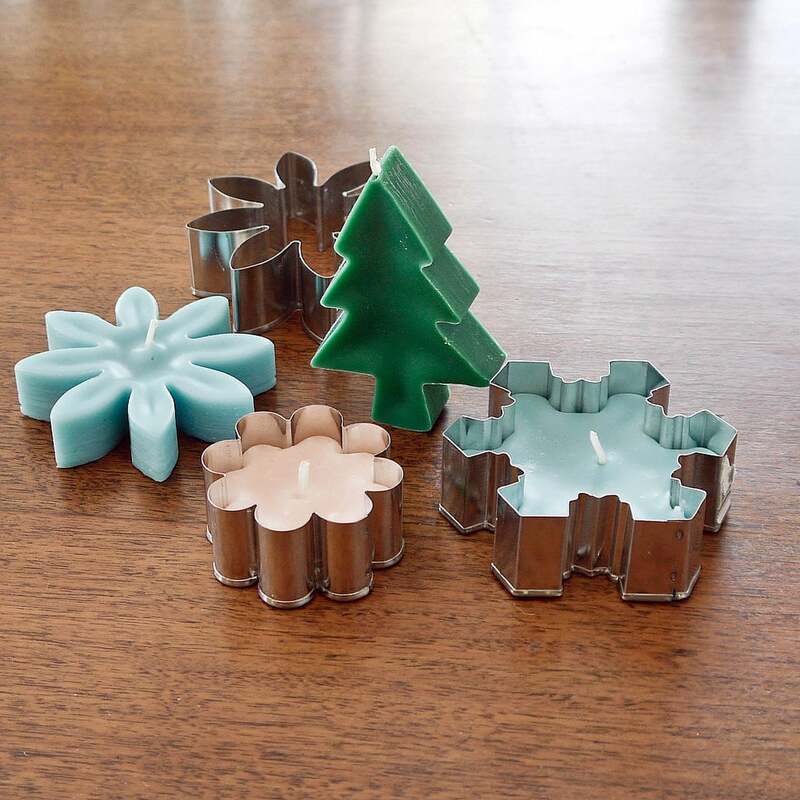 Grab some cookie cutters from the dollar store to create these cute candles that definitely aren't cookie cutter! 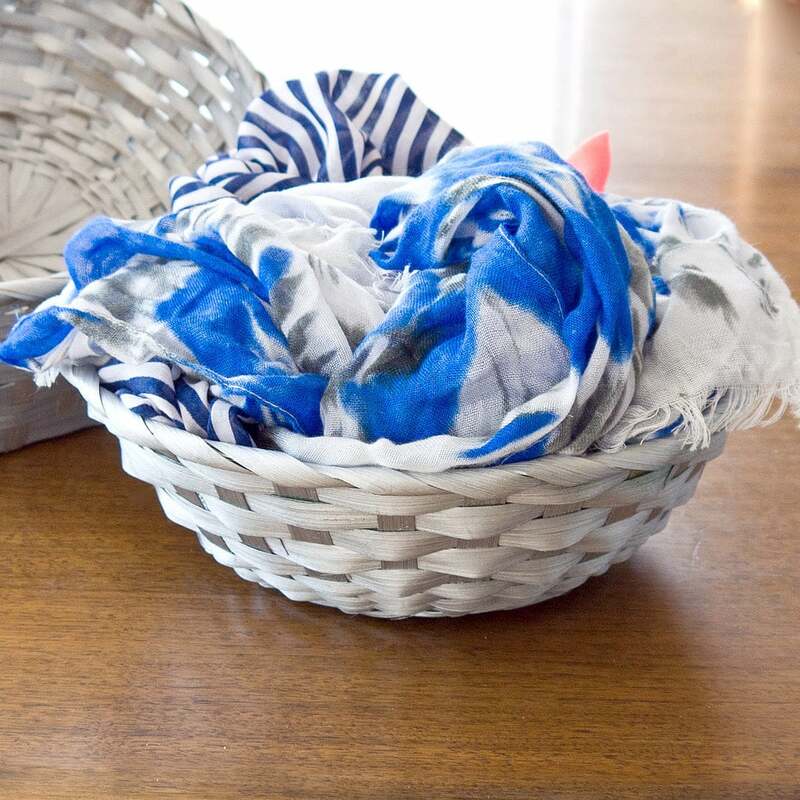 Turn tacky dollar-store baskets into chic décor with some help from spray paint! 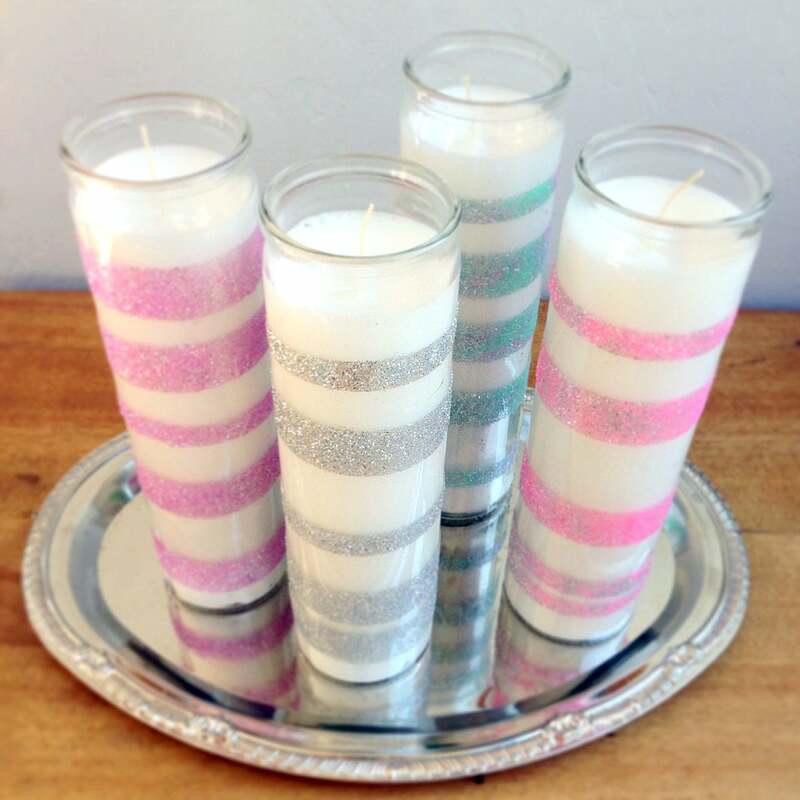 These sweet glittery candles are perfect for a wedding or a bridal shower! 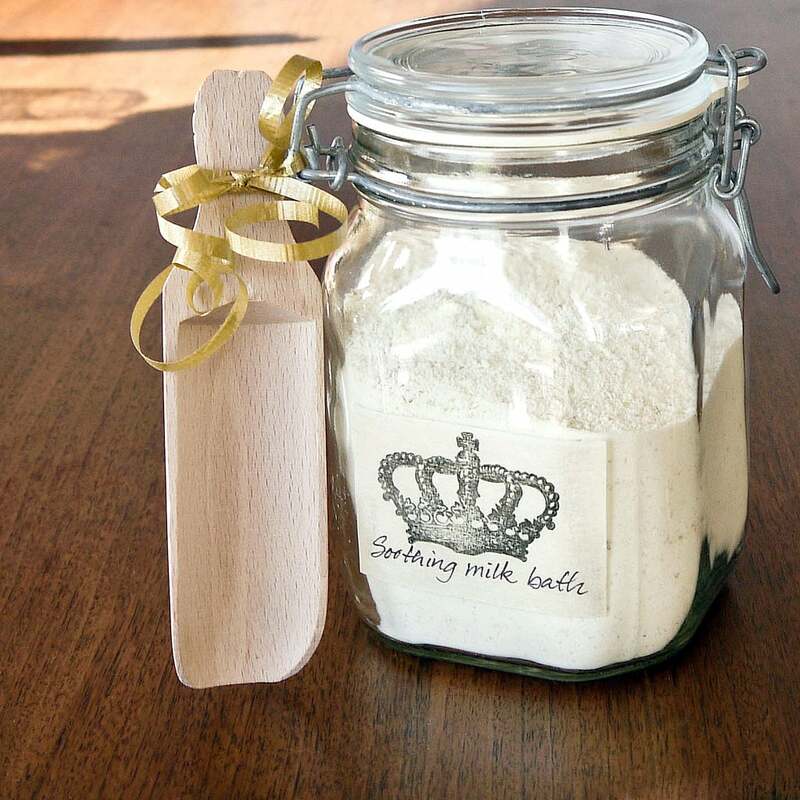 Nod off to sleep with this relaxing milk bath made from dollar-store ingredients.